You’ve probably heard about Solo Ads before. You may even have bought some to send quick traffic to your offer, as they are really a great way to build your list and/or show what you have to an interested audience. However, have you thought about being on the other side of the transaction and be the one selling the traffic? This is what we’ll look on to achieve in today’s post. 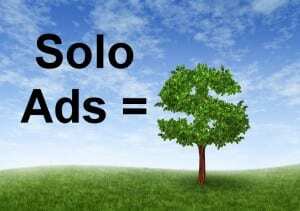 What Exactly Are Solo Ads? A solo ad (aka email drops aka email traffic an so on) is a type of paid advertisement that is used to drive targeted traffic to a product or service using email traffic. Therefore, you can say that Solo Ads are a type of PPC (pay per click) advertising. 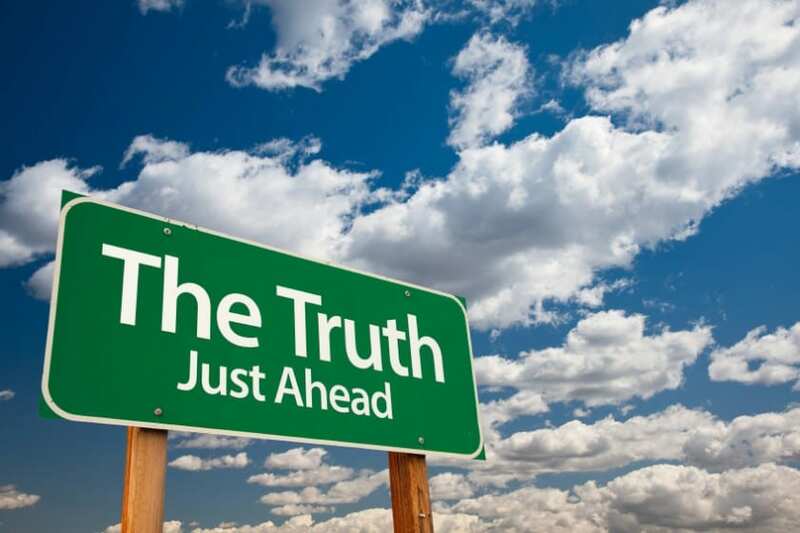 The solo Ad vendor or seller is paid by a client per every unique visitor (called click) they will send, to a particular offer (usually a landing page or a squeeze page) via an email to their list of subscribers. Solo ads can range in price from .30 to .80 cents per click. You can find solo ads higher or lower depending on what they are offering to deliver. There are a few variations as far as traffic goes but that’s a good base for now. Mary pays Mark to run a solo ad for her. She buys 100 clicks at .40 per click. They schedule a time and day for the email to be sent. Mary sends Mark a tracking link and possibly ad copy that he can use to mail to his subscribers. When the solo ad is complete he will send Mary a link that shows the traffic has been delivered. Mark just made $40 for mailing to his own list. You can see how this would be something that is very profitable, and how fast the word would spread if you are delivering quality traffic. Solo ads have become an increasingly popular way to drive targeted traffic to an offer. 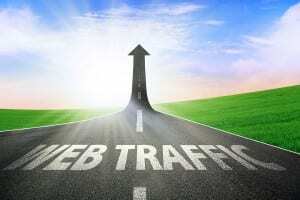 People are always in need of good traffic that converts so they can build lists and sell products. Solo ads are relatively inexpensive and extremely targeted, making them one of the best sources of PPC traffic out there. As mentioned, A solo ad is a type of paid advertisement that is used to drive targeted traffic to a product or service using email traffic. It can be a great bootstrapping method (or even as a main income*) for your online business and it’s another income source to add in your sources of income. At this point you may be wondering….what’s the catch? Well, the catch is that selling solo ads regularly (some people sell them daily) can be “demanding” both on you (in terms of time) and your list building efforts (you get more than average people unsubscribing from your list if you mail the solo ads daily). However, there are couple of ways around both of these…read on. By now you may have noticed that in order to sell solo ads you need to already have a list of subscribers. So I will assume you can mail to your list and can get 80-100 clicks per mailing. So you’d want to start selling 100 clicks solo ads say for $0.35 cents per click (so that’s $35 USD for 100 clicks basically). You could just sell clicks by mailing that list but what you will find is that A) your list doesn’t give you that many clicks consistently and B) that you will start losing subscribers fast as discussed above. … We’ll need to create some leverage for us. One great way to achieve this is with the use of Virtual Private Email Servers where you can import your subscribers list and mail them from there and thus increasing their dynamic. For Example, say you have 6k active subscribers in your list. If you get 3 VPSs and import them into each of the 3 VPSs, the dynamic of that list now becomes 18k (think about that for a moment…). IMPORTANT: To be compliant with the related Laws, You absolutely need to ensure that A) you have permission to mail your subscribers B) they are ok to be imported in a mail server and C) they can unsubscribe at any time and stay unsubscribed. You advertise your solo ads in one or more of the places with buyers (download resources document below). Customer contacts you. You work the details of how many clicks, when the solo will be sent, payment, and link and ad copy. Track the link your customer gave you. Add the tracking link to your rotator (if needed). Prepare the emails from your private server using the self-hosted email software. Contact your customer and keep him updated with progress if clicks take more than a day to get delivered. Once the solo ad gets delivered with any extra clicks as well, contact your customer again and provide them your tracking stats. Ask customer for a testimonial and find out how the solo went. A Rotator tool that will allow you to maximize clicks you send by sending non-unique visitors to a different offer. A tracking tool either self-hosted where you install the script in your host (also cheaper) or an online SAAS solution (more accurate) paid monthly, that you can use to track unique clicks sent and provide proof of delivery to the buyer. Good to Excellent Social and Interpersonal Skills. And there you have it. You now have a good basis to take advantage of this excellent bootstrapping strategy of selling solo ads.